Please join us for our quarterly lunch meeting on April 26th where you'll hear about Miami-Dade Water and Sewer Department's efforts to understand the effects of sea level rise on septic systems in Miami-Dade County. Water and wastewater professionals from around the globe will gather in Fort Lauderdale, Florida, at the Residuals and Biosolids 2019 Conference. The Conference Planning Committee is looking for technical abstracts as well as workshop, and session proposals. BOWLERS NEEDED! Come join FWEA First Coast Chapter and FSAWWA Region II Chapter in their upcoming bowling event on May 9th at Bowl America Mandarin (10333 San Jose Boulevard). All participating teams receive 3 games, shoes, food and beverages! Trophies will be awarded to our top three teams! Flyer and Registration Link Coming Soon! 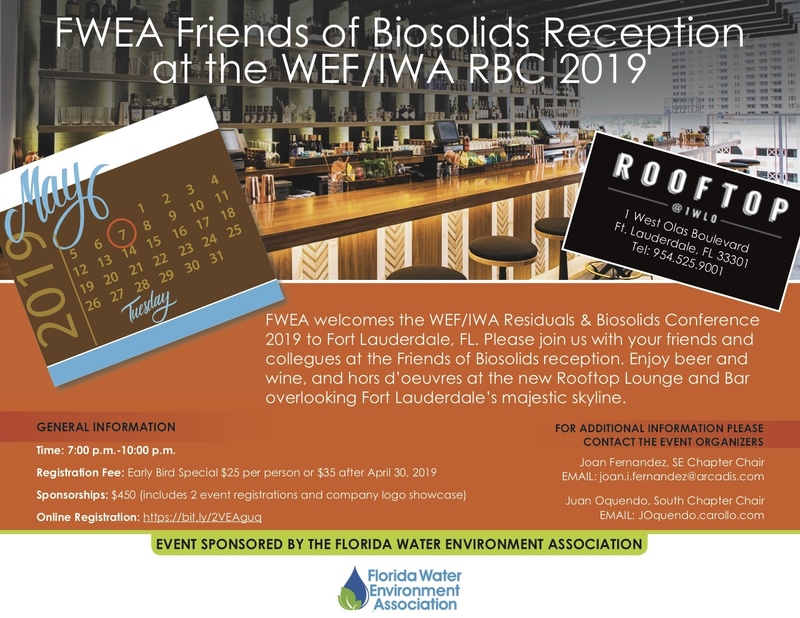 FWEA welcomes the WEF/IWA Residual and Biosolids and WEF Stormwater and Green Infrastructure Conference and invites its attendees to a local YP Social. 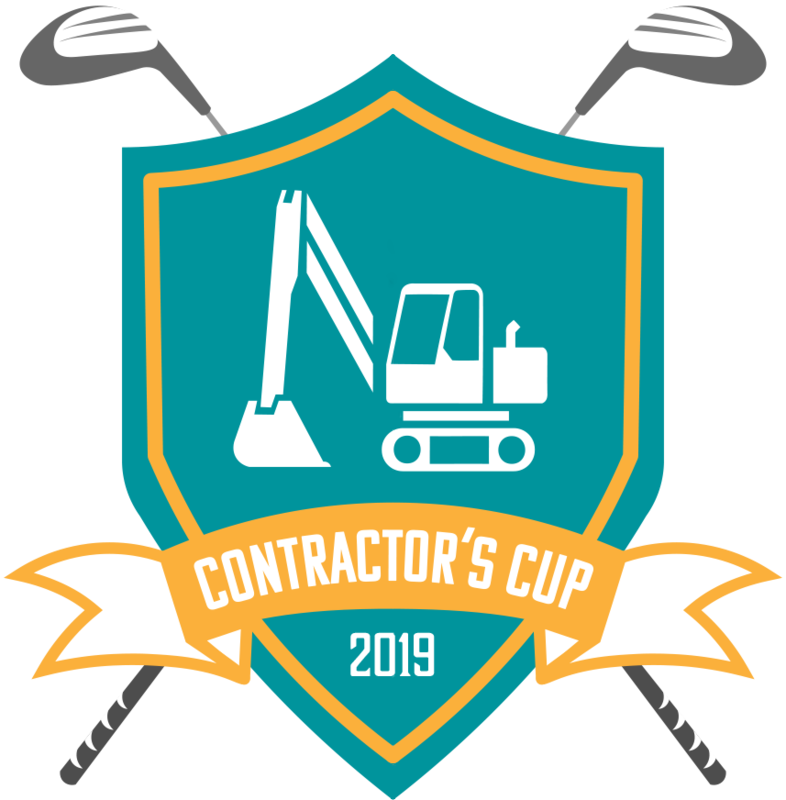 Put on by the FWEA Contractor's Council, this golf event will benefit student scholarships. This is a joint seminar of FWEA & FBC. Please join us for this informative event.